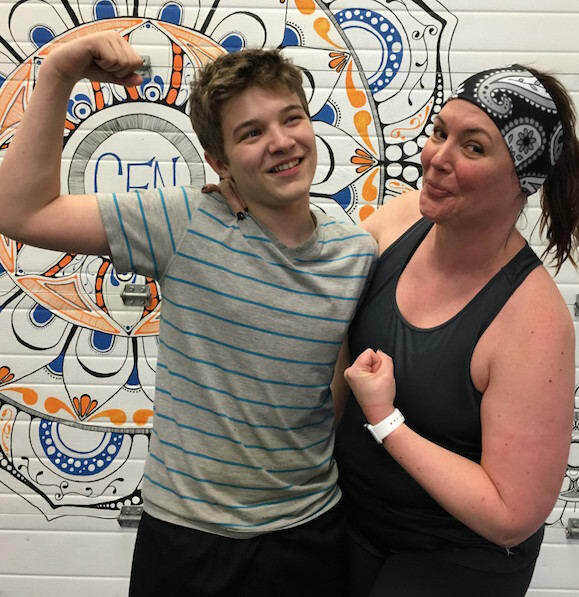 Jen was the first member of CrossFit Nittany back in November 2010 working one-on-one with Bryan. 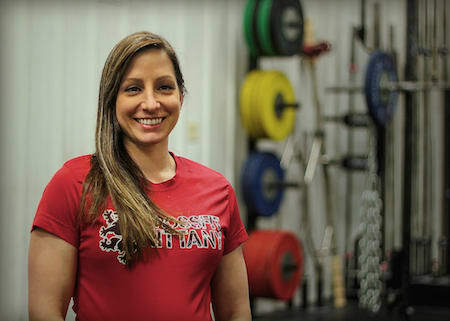 She is also the first person to become a coach other than Bryan at CrossFit Nittany in 2011. In her teens, she ran track and cross country and continued running after high school before finding CrossFit. In addition to working as a Coach and the Office Manager at CrossFit Nittany, Jen owns Jennifer Borigo, LMT – a massage therapy business. Jen loves climbing and mountain biking. In 2013, Jen qualified for the USA Weightlifting Open in Dallas, TX. 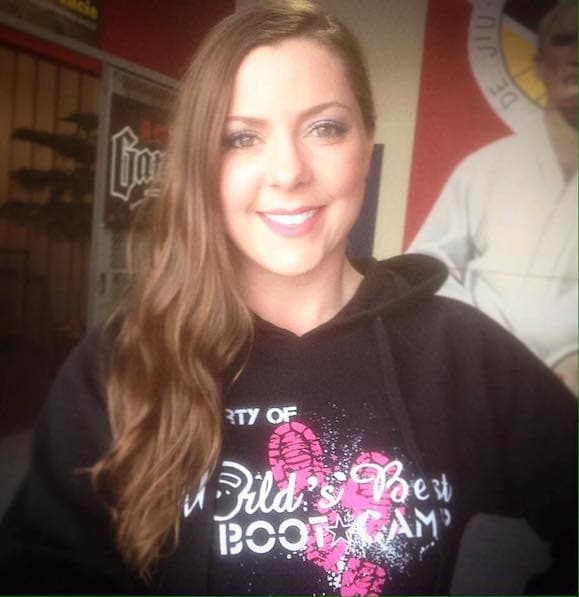 Something most people don’t know about Jen? She is scared of heights. She loves to climb and go mountaineering, but she is scared the whole time! It’s not easy, so be ready to work. Be patient with yourself and listen to your coaches and you will end up in the best shape of your life. Being a mom and a Massage Therapist part time. I also love to climb, mountain bike and do a couple old lady hobbies like garden and watch the birds.